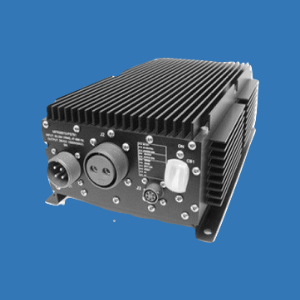 Neuvin Electronics expertise is customize power supply design and development for special applications where readymade products are not suitable for Military, airborne, Industrial and Medical applications. 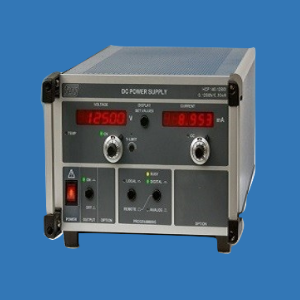 We have a qualified team for power supply designers with latest power supply design tools and years of experience in customized power solutions. 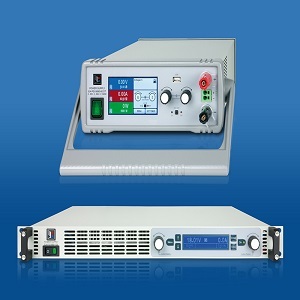 Neuvin’s latest and competitive design approaches to prototyping and manufacturing of even small quantity custom power supplies. 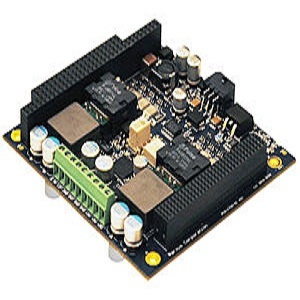 Neuvin Electronic Systems and Designs provides Original Equipment Manufacturers an alternative option for developing a viable custom power supply solution to fit their particular electrical and mechanical requirements. From concept to ready to use power solution within minimum time. No or minimal Nonrecurring Engineering (NRE) charge. Fast turnaround time for prototype development and delivery. Desired certifications and approval as per requirement.